Nádine has sold more than 500 000 albums in South Africa, and for the past 15 years she’s been performing for grateful audiences with her powerful voice and soulful lyrics. 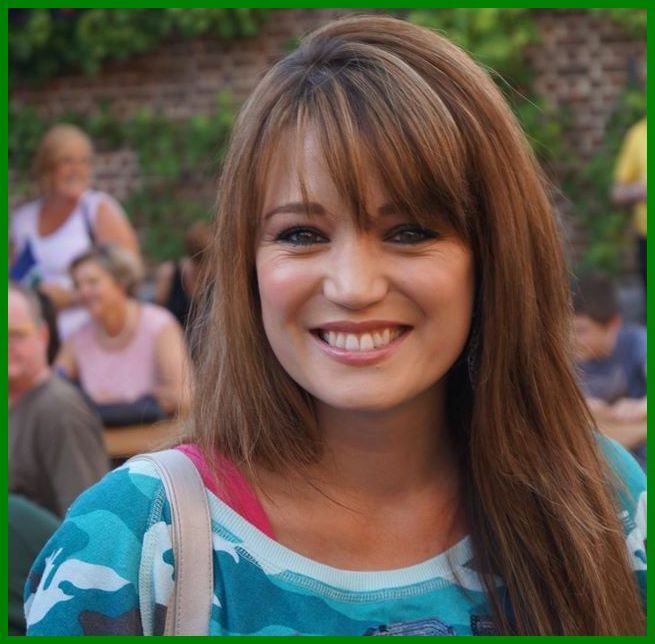 Now South African music lovers get the chance to experience another side of Nádine… as presenter of a music programme. 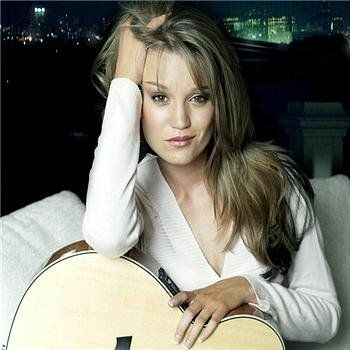 The popular singer was chosen as presenter of “Musiek Roulette”, a new music game show on SABC2. The series is being produced by Stemmburg TV. She’s also working on two new albums, one for her Afrikaans fans as well as an English album which will focus on the international market. 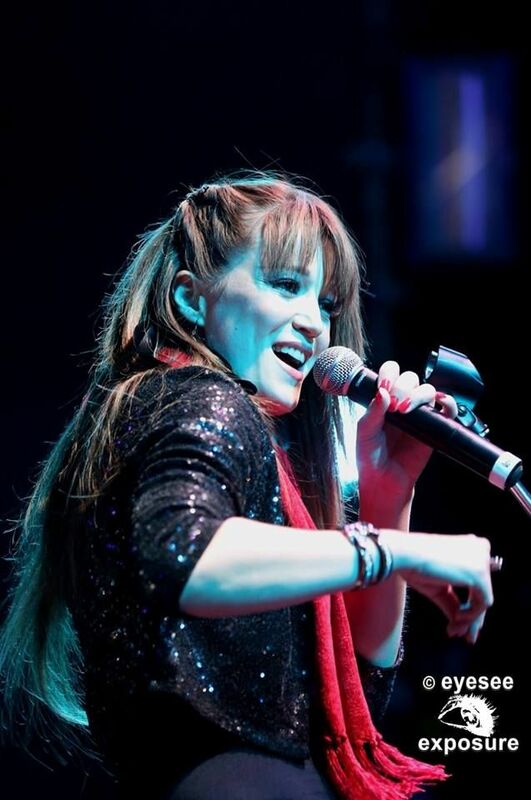 Nádine – the first South African singer to win the “World Peace Song Festival” when she beat Coldplay and Ladyhawke in 2010 – is becoming more and more popular overseas. With regular shows in Europe and Asia, her crowds are growing every day. Launch of the new English album : July 8 & 10 in London! Nádine has become one of the most popular artists in South Africa since the release of her first album more then fifteen years ago when she was only 13 years old. She has sold more than 500 000 albums in South Africa. Her crystal clear voice and moving lyrics were a crowd favourite from the word ‘go’. In 1997 Nádine took the stage during “Two Nations in Concert”, a musical event in Johannesburg, where she shared the stage with the Spice Girls and Billy Ocean. Nádine has won several platinum and golden awards; with more than 120 shows a year she is one of the most succesful artists in South Africa. A few years ago her musical career skyrocketed. Nádine travelled to Europe where she signed with a Belgian management company. She also recorded a new album with the top Swedish producer, Nick Manic. Hits from the album included “This Time I Know”, “Made Up My Mind” and “Coming Home”. 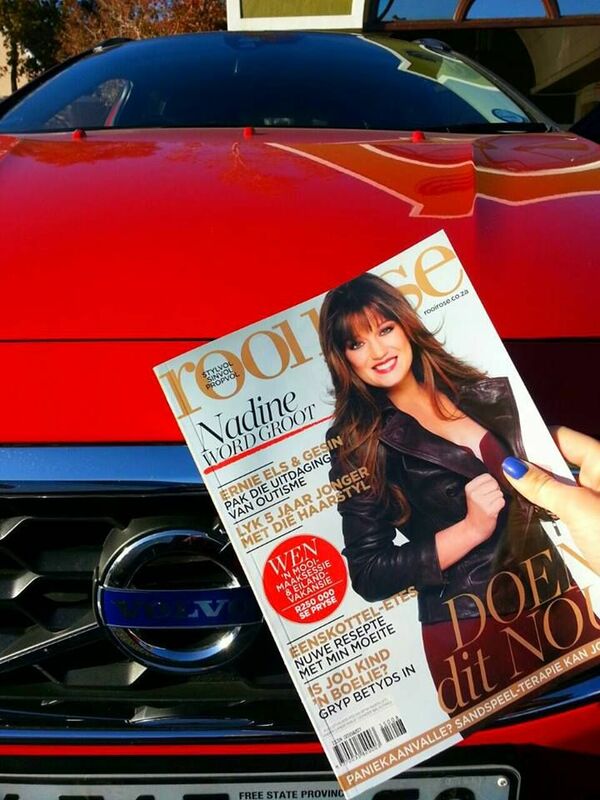 During the summer of 2009 Nádine launched the first part of her European adventure with some accomplished showcases. In the autumn of th same year she travelled to New Zealand for a succesful concert tour. She ended the year of a high note when “This time I know” won the sought-after Vonk Award in South Africa for Best Crossover Album. 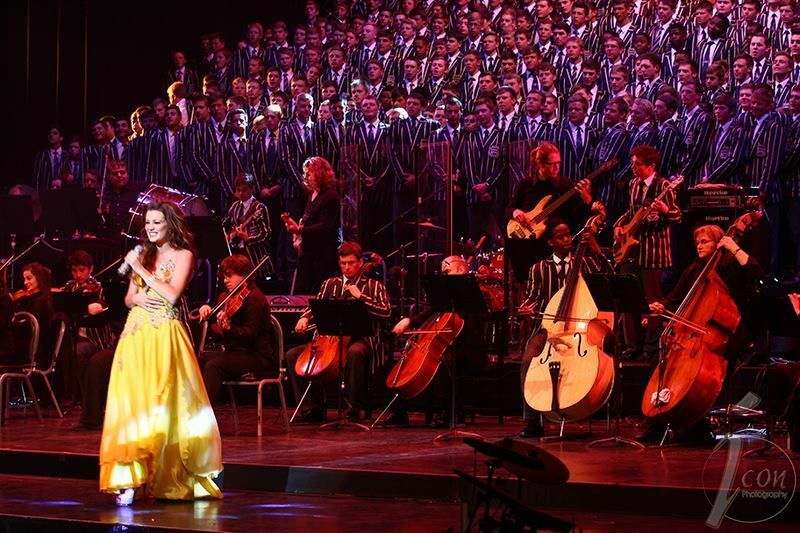 Nádine is the first South African to win the annual World Peace Song Festival. 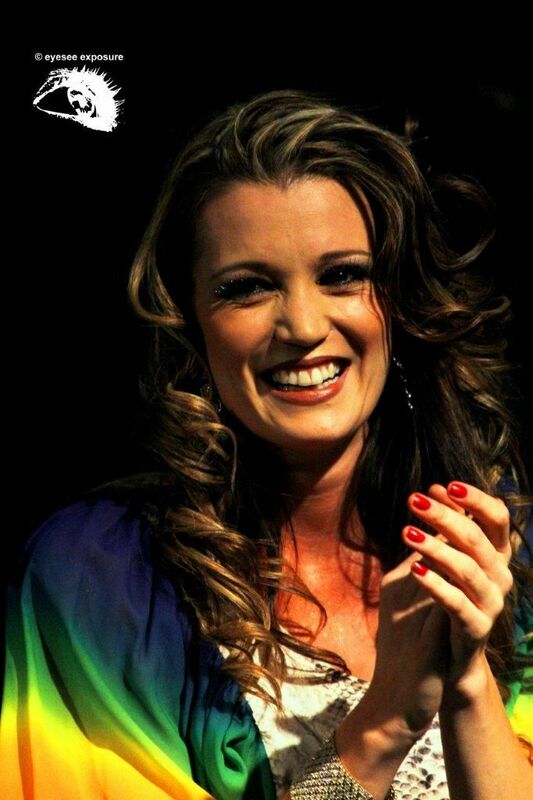 On February 16, 2010 the much-loved South African artist was named the winner by organizers OGAE Italy, with her song “This Time I Know It’s For Real”, beating off competition from the likes of Coldplay (England’s entry) and Ladyhawke (New Zealand). 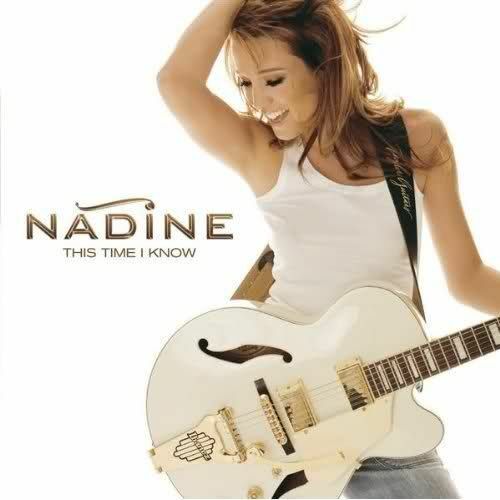 An ecstatic Nádine said the award gave her “huge confidence” ahead of the release of her album ‘This Time I Know’ across several European territories and the Asian market. 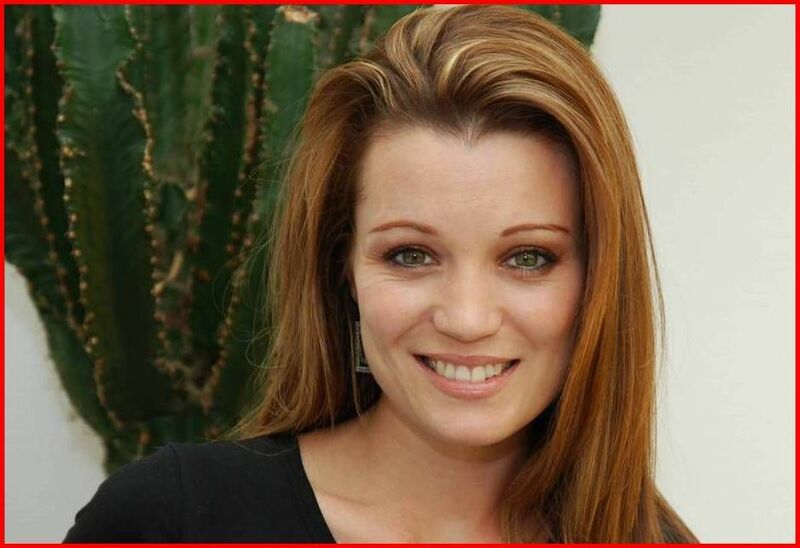 Her stunning live performances quickly caused a buzz, also in theatre… Early 2012 Nádine was nominated for the South African Theatre awards as the leading lady Mary Magdalene in “Jesus Christ Superstar”. The team of Toco Asia saw only one performance, but that was enough to convince them to take this pop star to Shanghai, Beijing, Wuhan, Wenzhou, Tianjin and Changsha later in 2012! 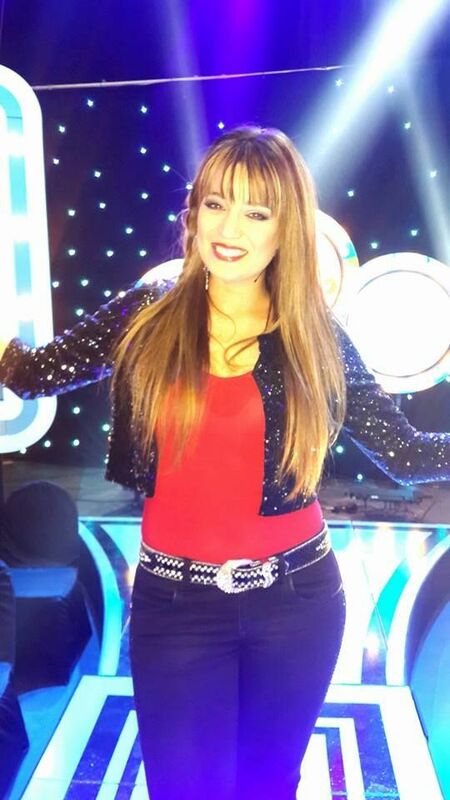 Nádine released a new Christmas album in December 2012. “Christmas in South Africa” focuses on the multi-cultural pride of SA. “The land of the sun” is showcasing all the different cultures and colours to the rest of the world. 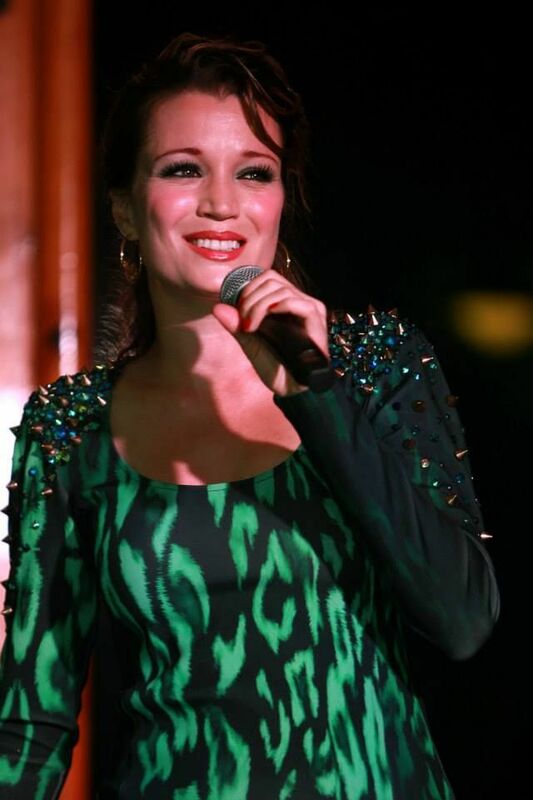 “Light In The Sky”, Nádine’s hitsong from 2012, received lots of airplay in South Africa and Belgium. The song reached the top of several charts and was number one on Jacaranda Top 20, South Africa’s leading hit radio station, broadcasting for Gauteng and the area’s around. After a nation wide tour in 2013, her preparation starts for a new English and a new Afrikaans album. 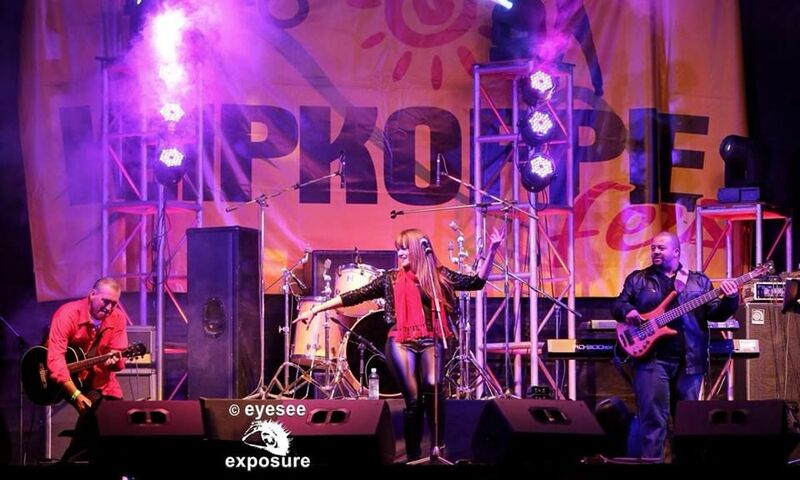 Inspired by top performances at the biggest music festival in her country, “Innibos”, as well as the amazing “Skouspel” productions in SA (the biggest shows of the country, held in Johannesburg and Cape Town), Nádine is ready to release two amazing albums. 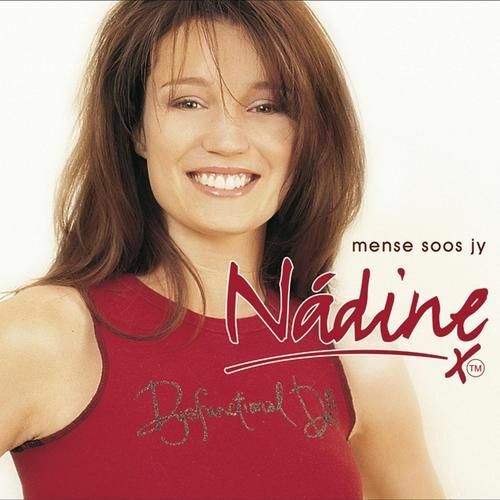 One for her home market, in Afrikaans, as well as an English album made to surprise nations all over the world. Both are pop albums with a touch of rock and a flavour of electro! 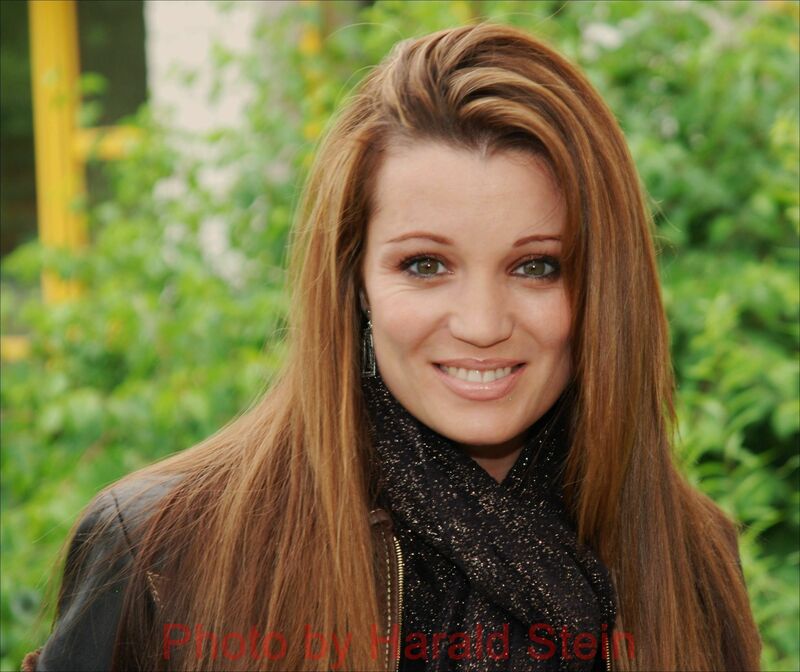 It’s more exciting time for Nádine, with the recording of a new TV show starting in May 2014… with Nádine as presenter! “Musiek Roulette” will be produced by the iconic production company, Stemmburg TV. The programme will air on SABC2. 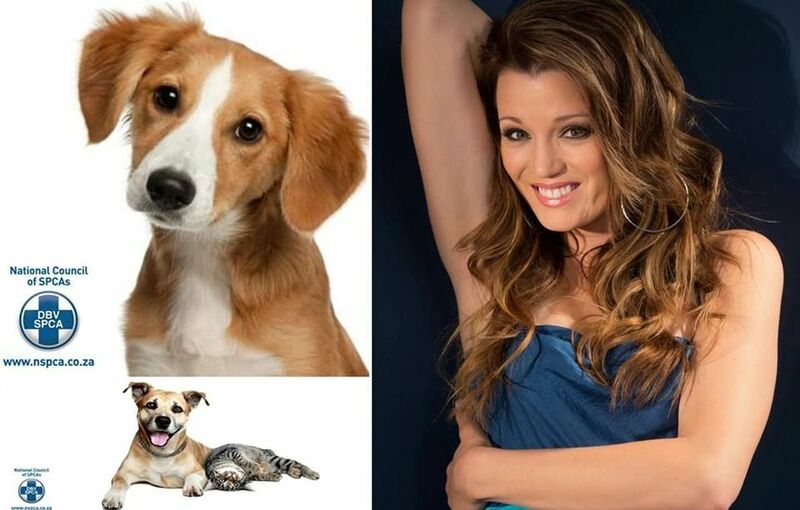 The leading lady of Afrikaans pop music will sing along with the audience, as well as guide three contestants through the game and in the process will present the South African TV audience a show that has all it takes to go far outside South Africa.